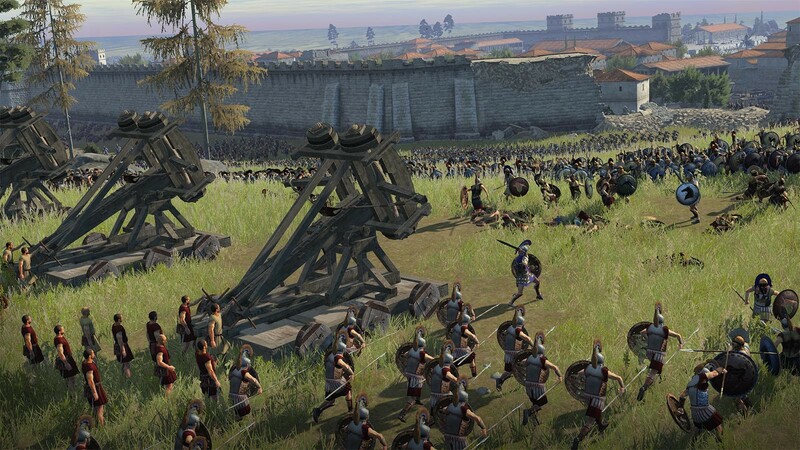 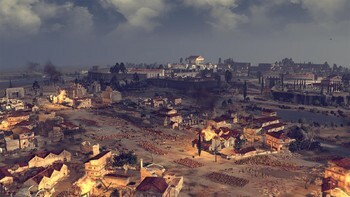 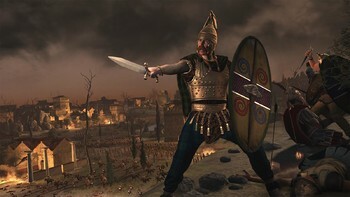 DLC info: This additional content requires Total War: ROME II - Emperor Edition in order to play. 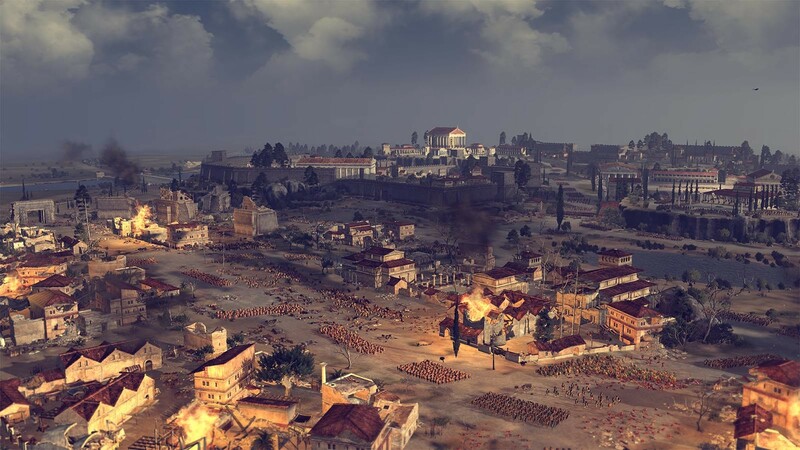 Buy Total War: ROME II - Rise of the Republic as a Steam Key. 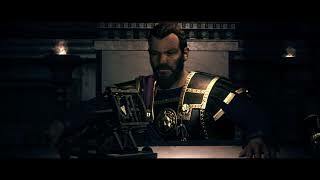 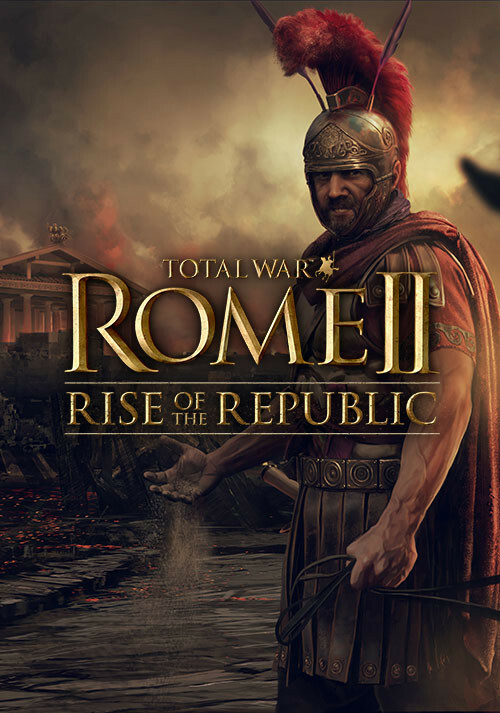 "Total War: Rome 2 is five years old but Rise of the Republic acts as an anti-ageing cream, bolstering it with a new campaign and features that means it can keep up with Total War:..."
"The Rise of the Republic expansion is fast-paced, action-packed ... and lacking in depth." 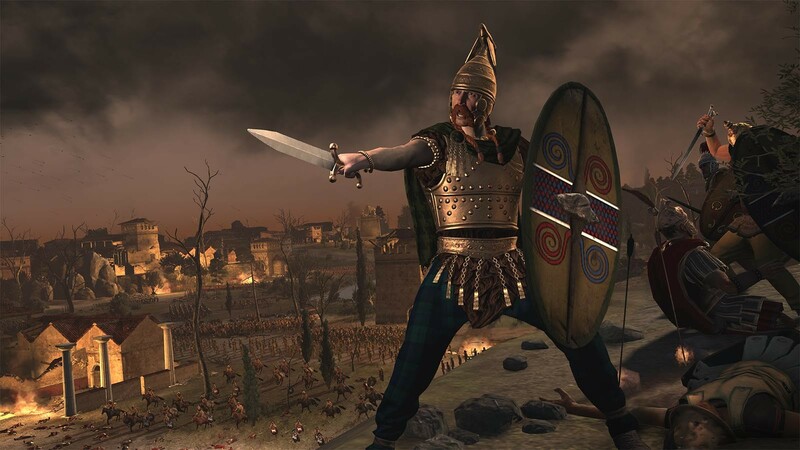 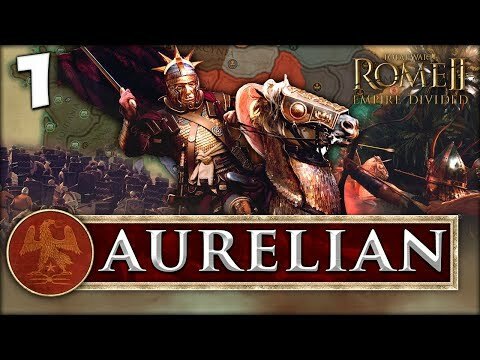 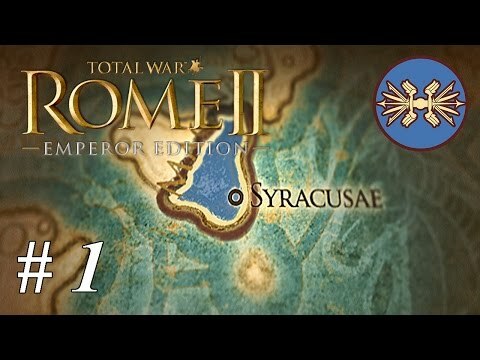 "A quality prequel expansion that does for Rome II what Rise of the Samurai did for Shogun 2"
Problems with Total War: ROME II - Rise of the Republic?